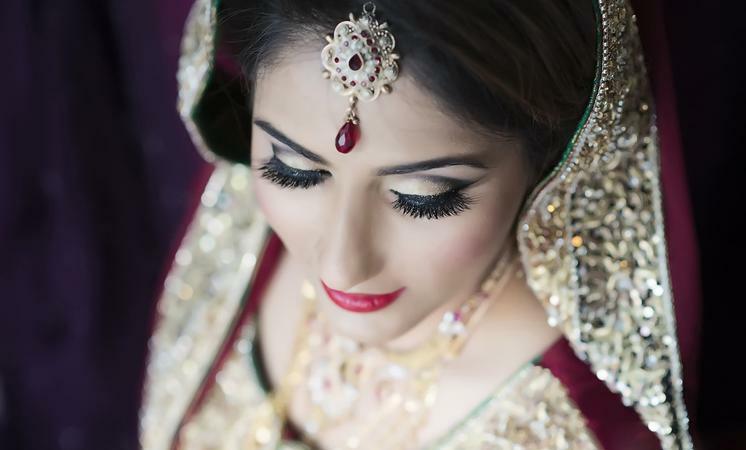 Lens Queen Video Photography in Delhi, is an ideal choice for couples who are looking for both, capturing and shooting memorable moments at their wedding. Experts in their work and easy to get along, they will have a conversation with the bride and the groom that will focus on the wedding images expected from the team. They will capture the little emotions in every ritual or ceremony in an excellent manner. Your pre or post wedding shoot will also be taken care of as Lens Queen excels in candid photography. Affordable, flexible and talented you will not go wrong by choosing them. Lens Queen Photography is a Wedding Photographer based out of Sector 18 Noida, Delhi . Lens Queen Photography's telephone number is 76-66-77-88-99, Lens Queen Photography website address is http://www.mylensqueen.com/, Facebook page is Lens Queen Photography and address is S-11, Dharma Market, Sec-27. In terms of pricing Lens Queen Photography offers various packages starting at Rs 25000/-. There are 0 albums here at Weddingz -- suggest you have a look. Call weddingz.in to book Lens Queen Photography at guaranteed prices and with peace of mind.